Wow! My heart is still pounding. When I started reading this story I didn’t realize that I would be on the edge of my seat during the entire book. I just couldn’t put this book down. This story is one of a series about a woman named Kate Jones. From the first page, when she was kidnapped in Arizona, to later on when she managed to escape into the jungle of Yucatan, my heart was racing. This story keeps you torn between stopping for a moment to catch your breath and wanting to know what happened next. 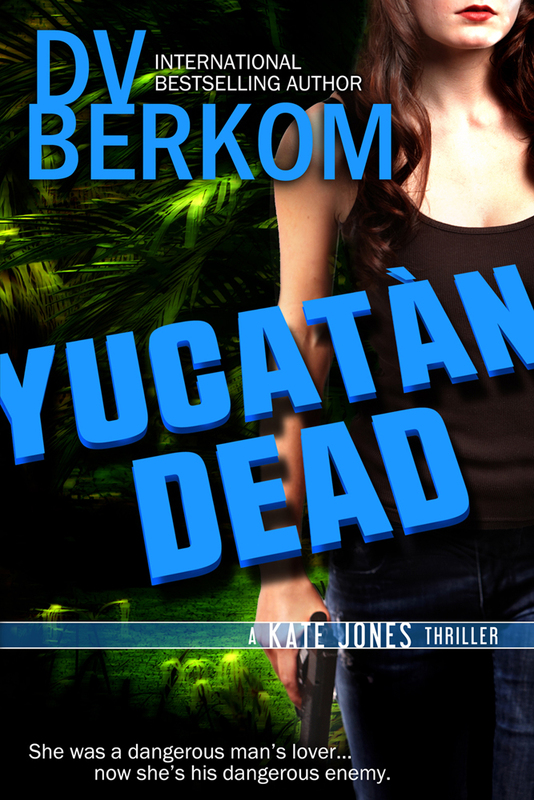 Unknown to Kate, she had met and dated for a couple of years a man who was the head of a Mexican Cartel. He was a vicious killer, and when she realized who he was, she fled. Since that time he has hunted her down, killing anyone who attempted to help her. In the Jungle she met a group of men who were determined to rid the country of these cartel leaders. Having no other choice, she joined them. I don’t want to give any spoilers, so I’ll only say that this was a exciting, frightening, wonderful, awful story, and I loved every page of it.. I know that it is a series, and I now have to find all the others so I can read them. If you like mysteries and exciting adventure stories, this is for you.